We're excited to have you as part of our team. We know working at HubSpot was a choice for each of you and we take pride in the fact that you've chosen to grow your career here. You're joining HubSpot at an exciting time and we look forward to seeing how you help take our company to new places while helping our millions of customers grow better. We put this page together to give you everything you need to be set up for a successful first day at HubSpot. We look forward to meeting you on Orientation Day! What do I do if I'm late? If you encounter traffic or delays on public transportation, please email firstday@hubspot.com We know that commute times can be unpredictable, especially if you are taking a new mode of transportation or are new to or visiting Cambridge for the first time. 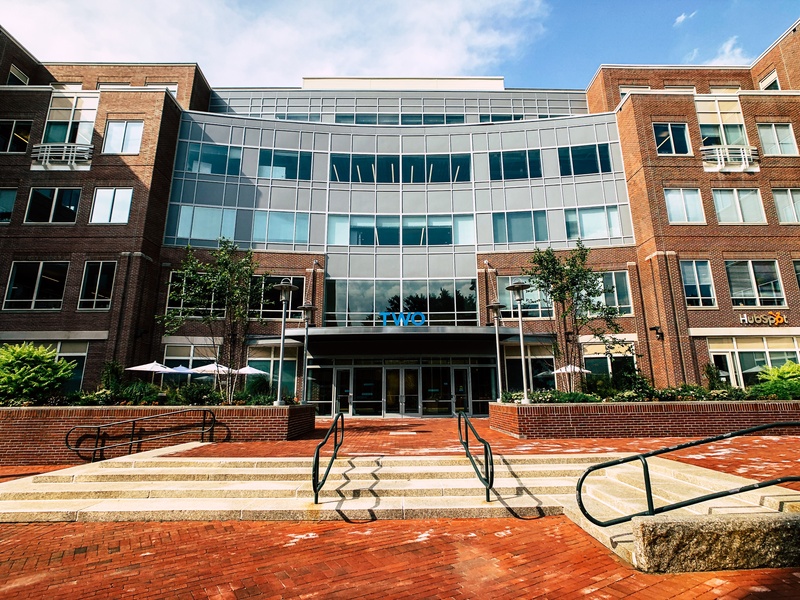 We recommend carving out a bit of extra time for your first day and enjoying this playlist our People Operations Team put together to help ease your first day jitters and get you excited for Orientation Day! We recommend the First Street Garage (which is $20.00 a day, but is cash only). The entrance to the First Street Garage is on Spring Street and there are plenty of ATMs within walking distance of the office. Another option is the parking garage at the Cambridgeside Galleria Mall (which is about $5.00 more expensive per day, but does accept credit cards). 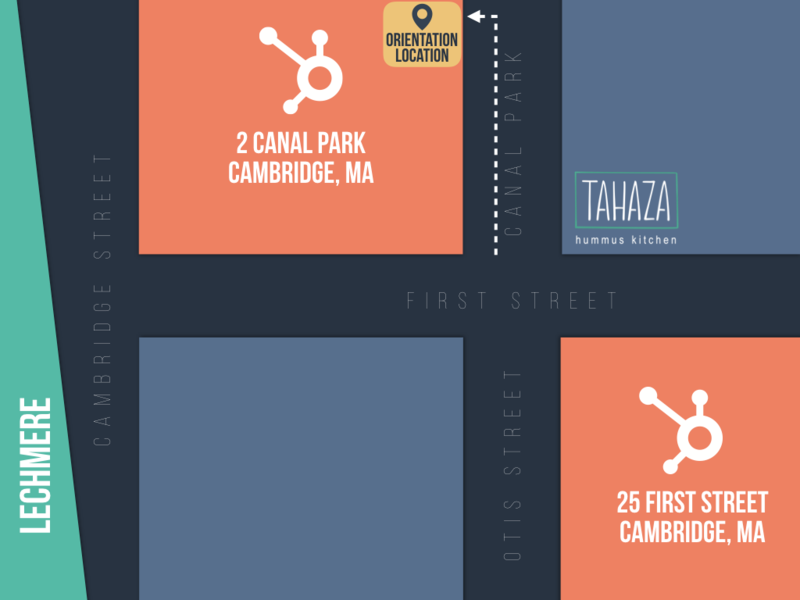 Both options are within a short walking distance to HubSpot. What do I have to do before my first day? 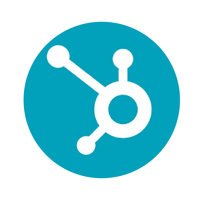 Not much, we've shared some resources on this landing page for your to take a look through and recommend checking out our HubSpotLife Instagram account to get a better idea of what being a HubSpotter is actually all about. 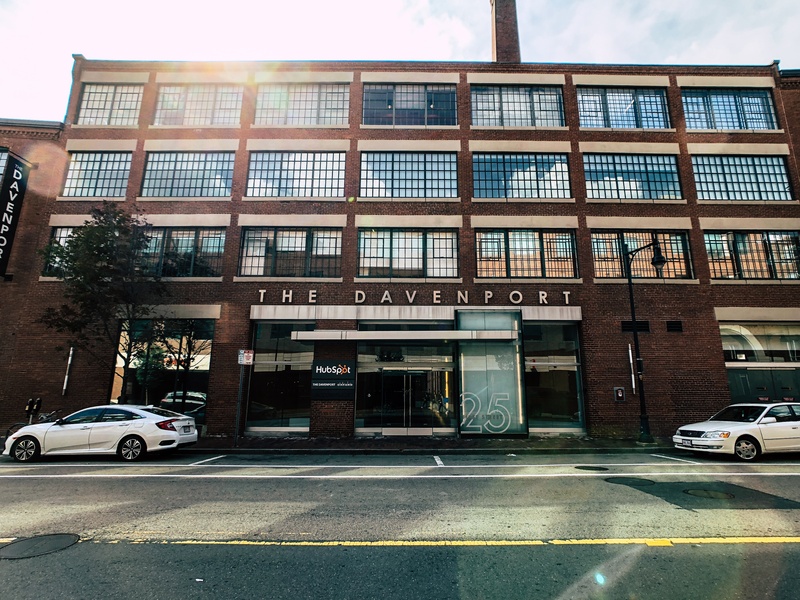 Your first day is entirely focused on helping you understand HubSpot's mission and vision, bring to life our culture now that you're an employee and give you a high-level overview of our Platform. No need for lots of research ahead of time, we've worked hard to curate an inspiring first day that answers most the questions you have! How long do I have to stay for my first day? Our programming will last from 9 AM-5 PM, if you need flexibility, we are happy to accommodate - please reach out to firstday@hubspot.com to coordinate. HubSpot doesn't have a "Dress Code", we want our employees to feel comfortable expressing themselves and wearing what they feel allows them to do their best work. We know that as New Hire, this can be hard to interpret so we've created this Pinterest board for inspiration. As you'll be taking your official HubSpot headshot on your Orientation Day, we suggest wearing something you'll be happy to be photographed in. US new hires have to provide acceptable documentation to complete their Form I-9, which provides proof of identity and authorization to work. Additional info can be found at https://www.uscis.gov/i-9-central/acceptable-documents. Other than that, you don't need to bring anything other than yourself and a bag to transport your HubSpot laptop home with you. You are eligible for benefits as of your first day of employment. If you have any questions on benefits, you can reach out to benefits@hubspot.com before you start and we would be happy to set up a phone call with you to talk about different options. Other than that, you can expect to go through a benefits session within your first week of work as well, where we will give you some more information on benefits. Is there additional onboarding available for people managers? Yes; you can enroll in Manager Foundations! 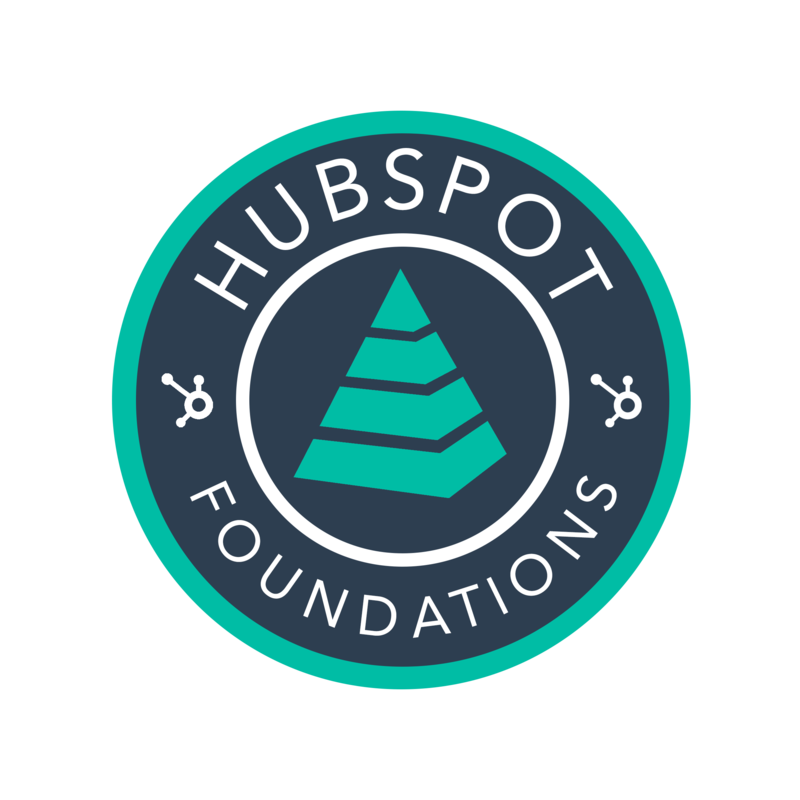 Manager Foundations is a development opportunity for both first time people leaders and those people leaders new to HubSpot. It is a cohort program that meets for a total of 3 workshops, covering the key skills for any people leader and laying the foundation for additional, advanced trainings for people management. 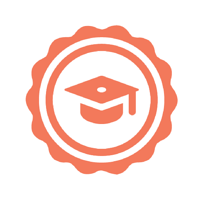 Once you are here at HubSpot, you will be able to enroll in Manager Foundations.  HubSpot Academy is the worldwide leader in inbound marketing and sales education. 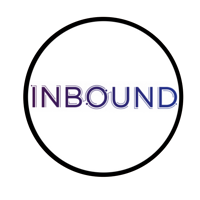 Click here to learn about Inbound Certification. INBOUND is HubSpot's annual event that celebrates the human side of business. It is a three-day conference that is jam-packed with inspiring keynotes, breakouts, new product releases, and tons of networking. Click here to watch past speakers. The culture of a company doesn't just attract amazing people, it amplifies their abilities and helps them do their best work. Our culture code is part who we are, and part who we aspire to be.